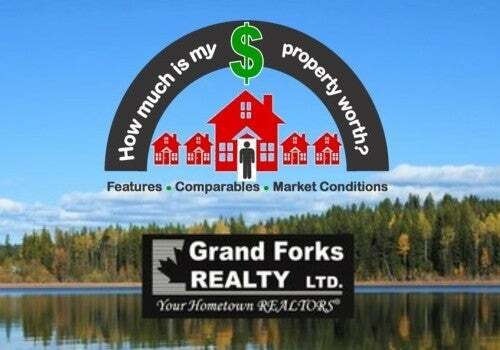 If you are considering selling, ﻿contact Logan﻿ for a comprehensive evaluation of the current value of your property. The two step process starts with an inspection and measuring of the home (approx. 30min.) and a second visit, usually the following day, to review Logan's Marketing Plan and currently listed properties as well as sold properties, most similar to the subject, to estimate the highest possible asking & selling price. Logan summarizes all of these factors in an easy to understand recommended list price and probable selling range.